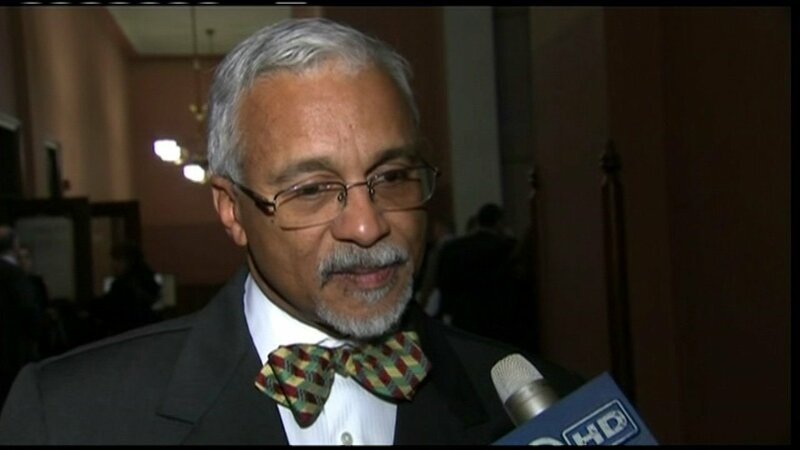 SPRINGFIELD (WLS) -- Illinois State Senator Donne Trotter announced his retirement Friday. Trotter was first elected to the state House of Representatives in 1988 before being elected to the Senate in 1993. He has served as assistant majority leader since 2013. "It was truly a pleasure to serve my constituents over the last 25 years in the Senate and four years in the House," Trotter said in a statement released Friday. Trotter's resignation is effective immediately. The Democratic committee has 30 days to fill the remainder of Trotter's term, which ends in January 2019. "Senator Trotter's vibrant personality and commitment to our state's most pressing issues are matched only by his compassion for those he serves," said Chicago Mayor Rahm Emanuel in a statement released Friday. "His service in Springfield created a stronger city and state. I wish him the best in his well-deserved retirement." "I was lucky enough to call Senator Trotter not just my colleague, but also my mentor, my roommate and my friend," said State Senator Kwame Raul in a statement released Friday. "His intelligence, dedication and compassion will be sorely missed in the Senate."